Regardless of what you think of your duty station time in Washington, DC, there will be one fact you can’t deny: there’s more than plenty to do on a date night in our Capitol city! Food tours, movie tours, free art exhibits, sports events—the list of entertainment options is extensive and potentially personality specific. For an extra layer of getaway fun, it’s not uncommon for iconic hotels to offer overnight packages that include many of the town’s well-known attractions, especially during peak tourist seasons like Christmas and the Cherry Blossom Festival. Starting filling your Washington D.C. bucket list with a few of these date night or day date excursions. Time is ticking! 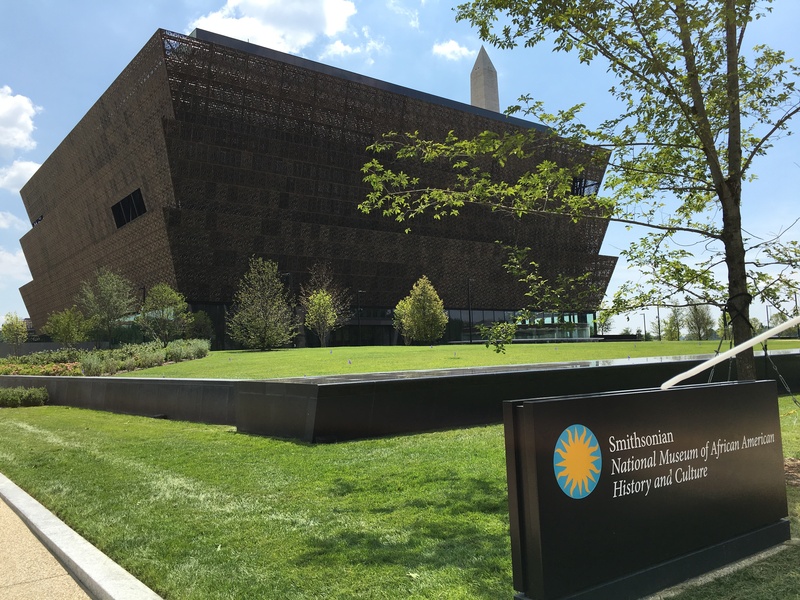 Still one of the hottest tickets in the city, the Smithsonian National Museum of African American History and Culture offers hours of strolling through the newest museum in the Smithsonian collection. Due to the continued popularity, free but timed passes are released on the first Wednesday of each month. The much beloved Eastern Market is a Capitol Hill neighborhood institution that continues to draw locals and tourists every day. 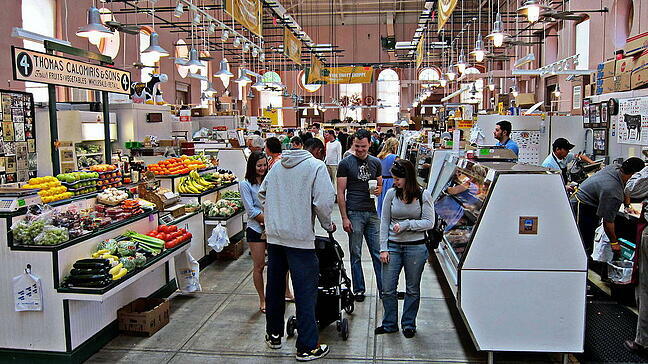 The market has vendors inside and outside with various community activities continually scheduled. Tuesday through Sunday, visitors will find plenty of food offerings from prepared local dishes to produce trucked in from nearby farms. Art, craft work, and antiques are also available. It's certain while living in or near D.C. you’ve seen the heavy air traffic coming to and from Reagan International Airport. 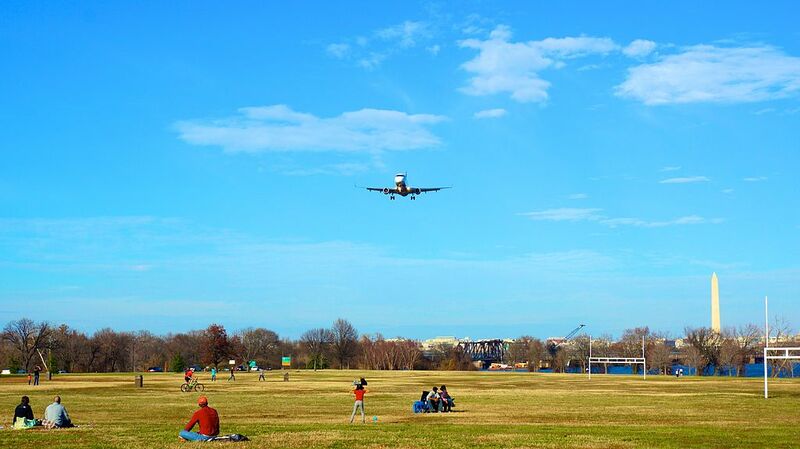 To marvel at it up close and personal, head to Gravelly Point Park where, as the planes fly near overhead, you can see their number designations. On a warm, pretty day, dozens of people will be picnicking, hiking, and biking. Guided tours are very popular in the city because the streets are packed with amazing places to see and dine in, and it’s easy to miss something great. A tour ensures you get a pro’s picks of the best of the best. To make the most of your time away from home, consider one of these tours to get the most bang for your babysitting buck. 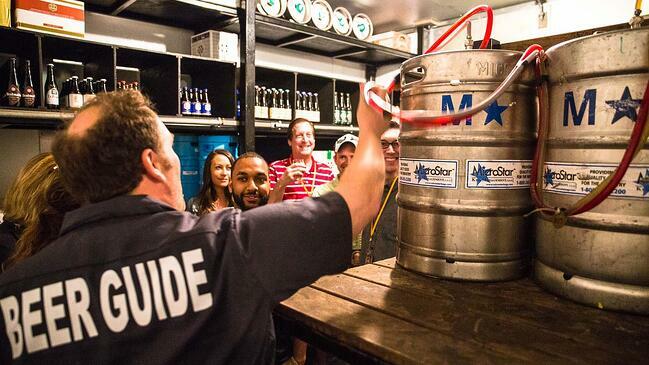 For the fans of the suds, City Brew Tours has you covered in D.C. The company offers public and private tours with transportation included in addition to the entertaining knowledge provided by your very own personal Beer Guide. The tour price includes up to 15 different beer tastes, a food pairing meal, brewery entrance fees and gratuity, and round-trip transportation. With 14 food tours to pick from, one will strike your culinary fancy. 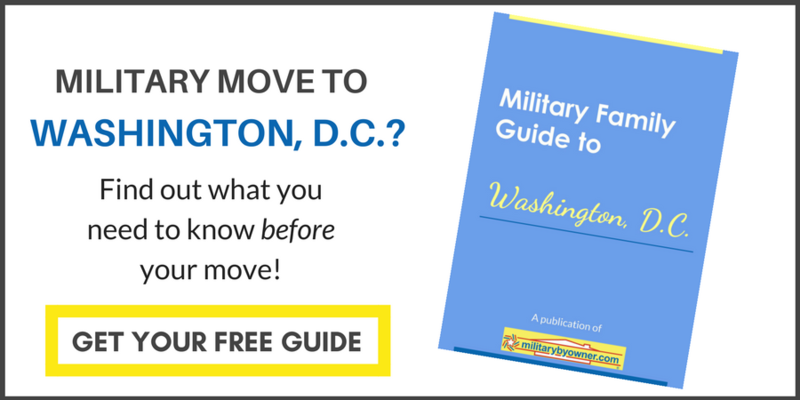 Both walking and motor coach tours are offered, as the company stretches the city limits and can head to nearby Alexandria, Georgetown, and Leesburg. Historic pub crawls are also on their schedule. Pay as you please? Whoa! If this sounds too good to be true, it isn’t. More than 2,500 Trip Advisor aficionados give DC by Foot guides either “Excellent” or “Very Good” ratings. The best parts of the city are thoroughly covered by walking tours, bus tours, night tours, and boat tours. For the ultimate in a date night splurge, end the evening in one of the city’s historic hotels. 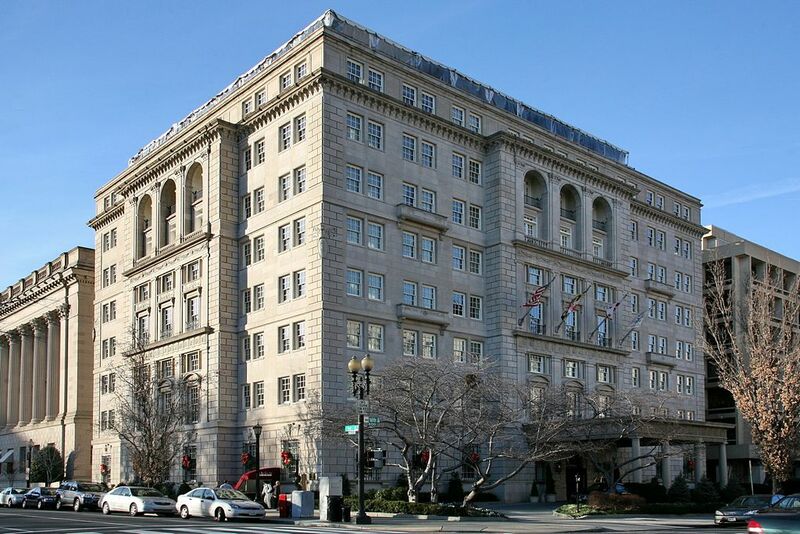 Ideally located in D.C., just steps from the White House and 4 blocks from the National Mall. 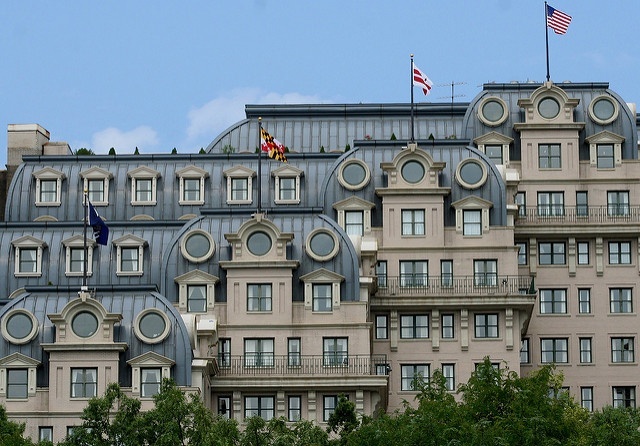 If not in use, see if you can sneak up to the rooftop, the Top of the Hay, for panoramic views of the White House and much of the city center. The hotel is also known for the over the top luxury rooftop 4th of July Dinner and Firework Package. Also only steps from the White House, the Willard has a 200-year history to show off to its guests. President Lincoln resided at the Willard before his inauguration, and although not held at quite the level of esteem as the president, the Mint Julep made its public debut outside of Kentucky in 1851 in the hotel’s bar, later becoming the establishment’s signature cocktail. Historic in its own way, Afternoon Tea within Peacock Alley is certainly a go to Washington, D.C. event. History meets comfortable, contemporary design. 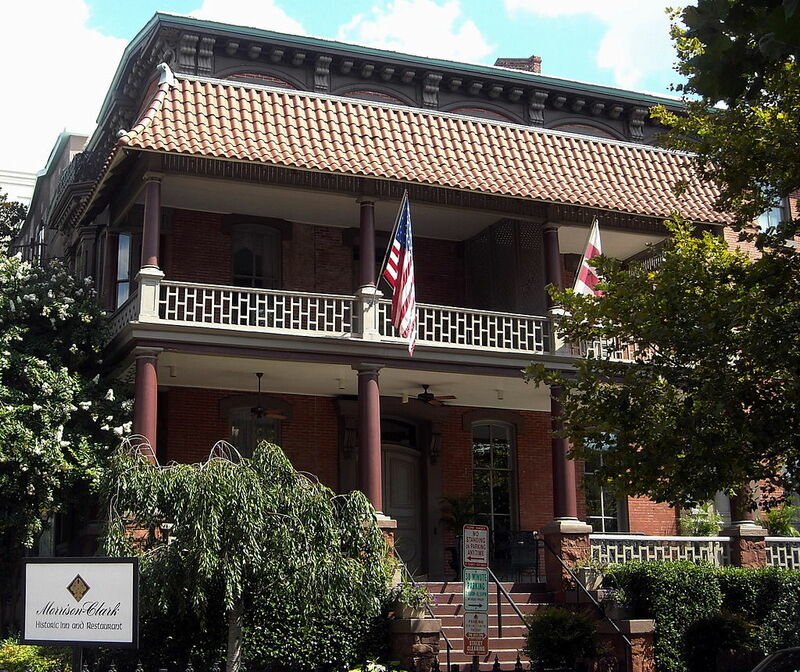 Rich in American political history, from First Ladies who entertained to military members who stayed for camaraderie, the inn also has roots in Chinese culture due to the original proximity of the Chinese Community Church and Parsonage. Elements of Chinese design are still highlighted today. 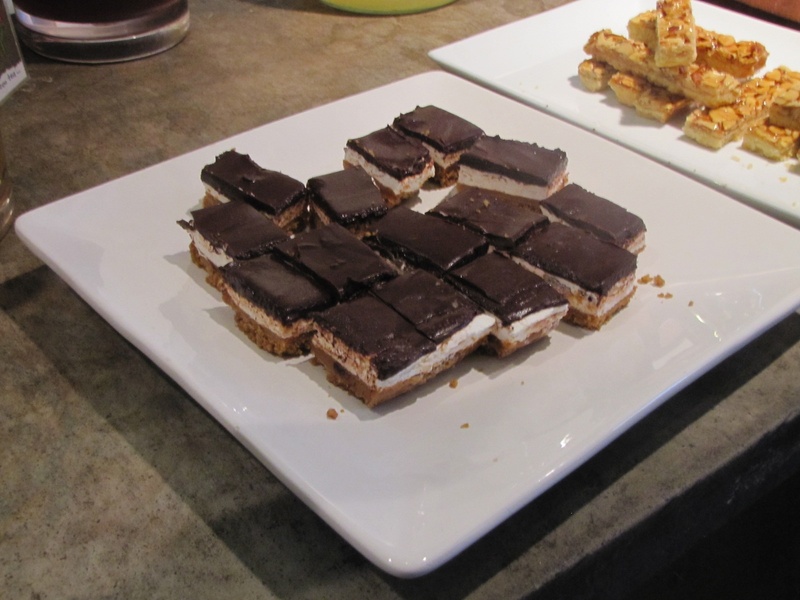 Check out the neighboring bakery Buttercream Bakeshop for a sweet treat. Date choices are endless, from picnics on the Capitol Lawn to paddle boats on the Potomac. 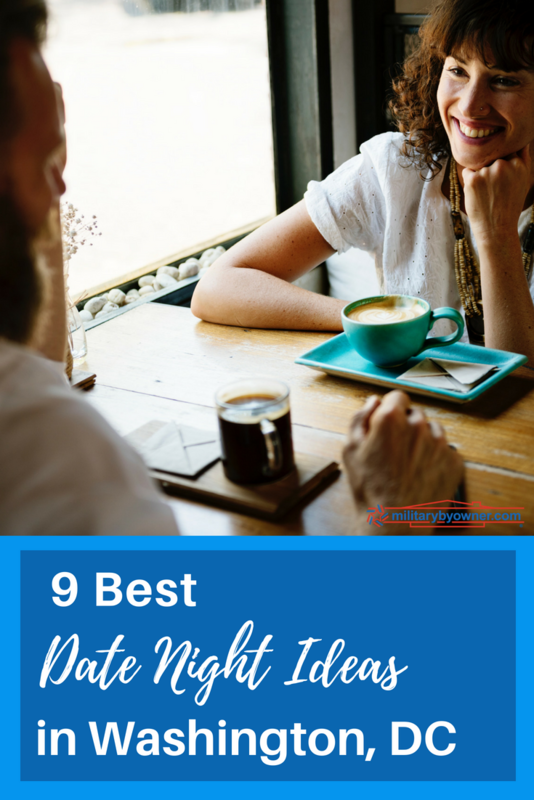 There is something to enjoy when those precious date nights (or days!) finally come to fruition. Although you’ll be tempted to use the babysitter’s services to run errands, don’t do it! Whether you like it or not, the days are going to creep up to your next PCS. The assignment spent in the Nation’s Capitol is not time to skimp on activities. 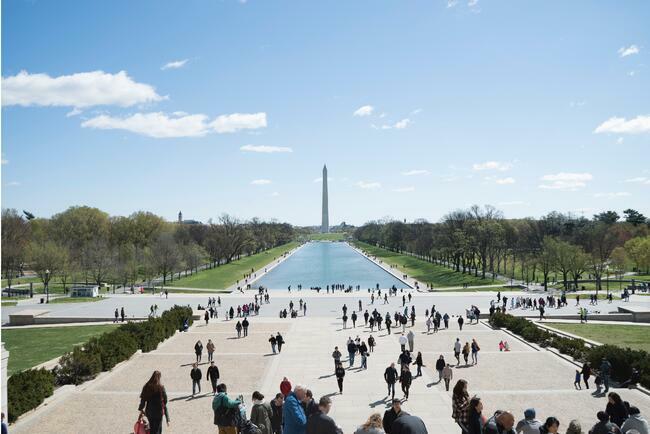 Make the most of your time in D.C.!